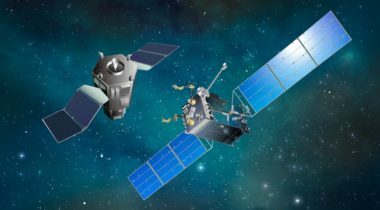 The Trump administration objected to funding cuts that would delay RSGS launch, calling it an “innovative public-private partnership to demonstrate on-orbit repair, refueling and other servicing capabilities." 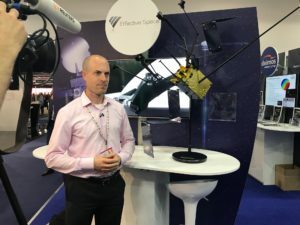 Maxar announced a $1.3 million deal with the UK Space Agency to develop space robotics technology in the United Kingdom. 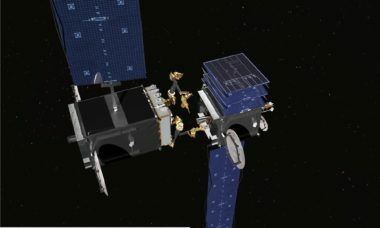 The Mission Extension Vehicle built by Orbital ATK on behalf of subsidiary SpaceLogistics, will the first of several such robotic craft that are poised to compete for a share of about $3 billion worth of in-orbit services that satellite operators and government agencies are projected to buy over the coming decade. 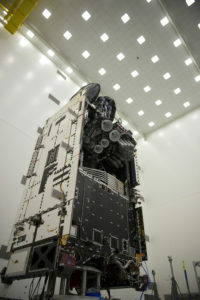 Intelsat-33e, which took longer to enter service because of a broken thruster, is now taking longer than expected to fill with paying customers. 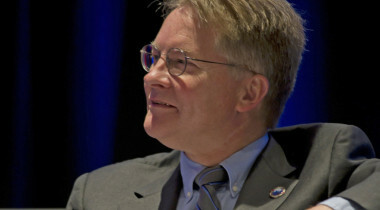 Operating while in orbit is the next big challenge for the space sector, be it manufacturing, assembly, satellite servicing, or debris removal, experts said. 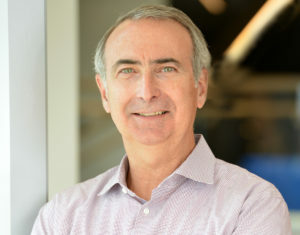 DARPA program is an opportunity for the Pentagon to let industry lead experimental technology rather than try to adhere to strict requirements guidelines. 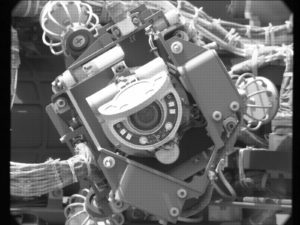 The San Diego, California, based company won a $10.9 million contract to build a camera for the robotic satellite-servicing mission. 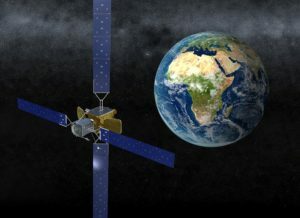 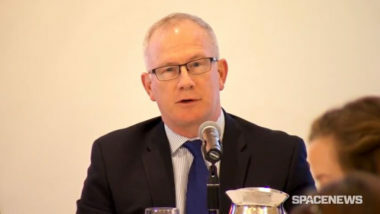 Orbital ATK said it would begin substantial investment this year into a commercial satellite in-orbit servicing vehicle that should be operational by early 2019 without any government development support.